Apple has stepped into the fitness tracking field lately, with its iOS 8 and Apple Watch, following all other gadgets and apps that have already been there. 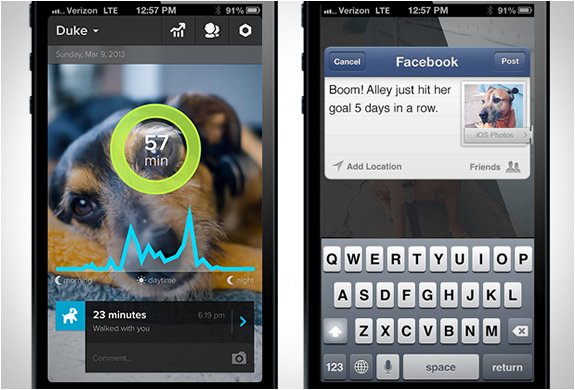 Apple didn’t just tap into human fitness tracking but has also taken it a step higher by putting them on dogs as well. From today onwards, Whistle Activity Monitor will be sold in Apple retail stores across North America. 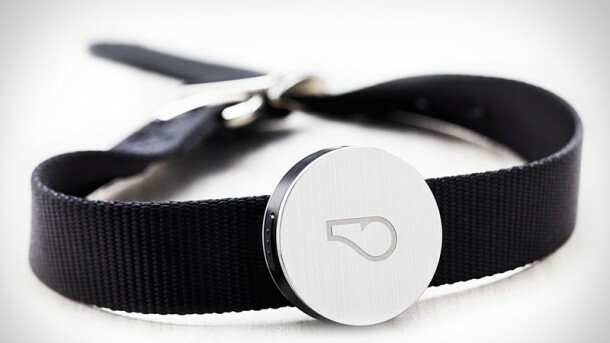 Accessed through a companion iOS app via WiFi or Bluetooth, the Activity Monitor can be attached to any dog collar. 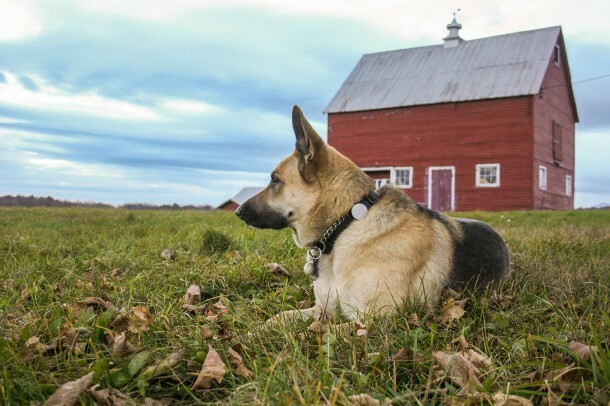 The device then allows the owner to track the activities of their pet, set fitness goals, schedule and monitor medication intake and appointments for the pet. 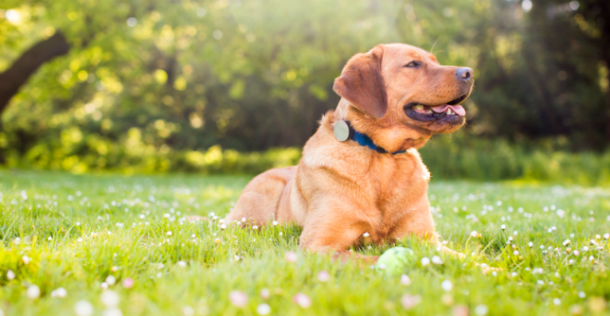 Multiple people can be added to the People tab and all of them can view the activities of the pet, allowing the whole family to take part. 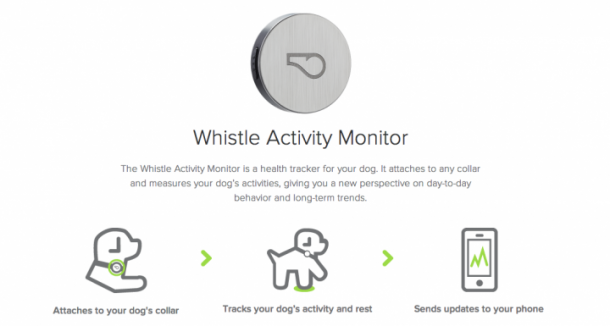 Preorders for WhistleGPS are also being taken by Whistle, a subscription that will provide GPS and activity tracking. 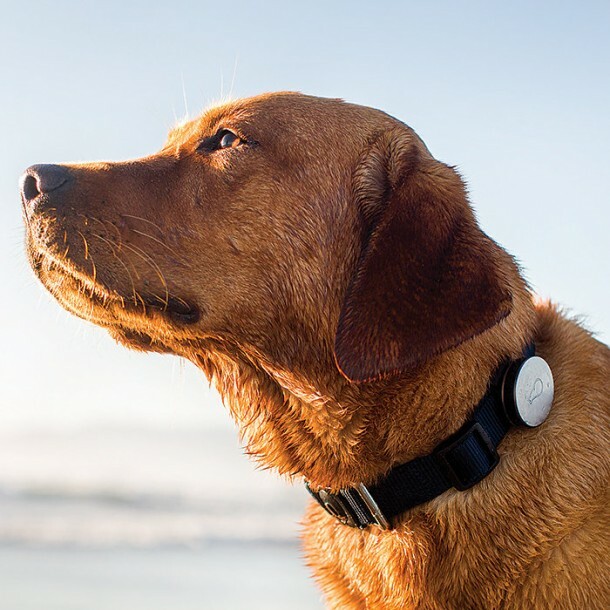 Apple is not the first one to come up with the Whistle Activity Monitor idea, but it is the first pet activity and fitness tracker by Apple.